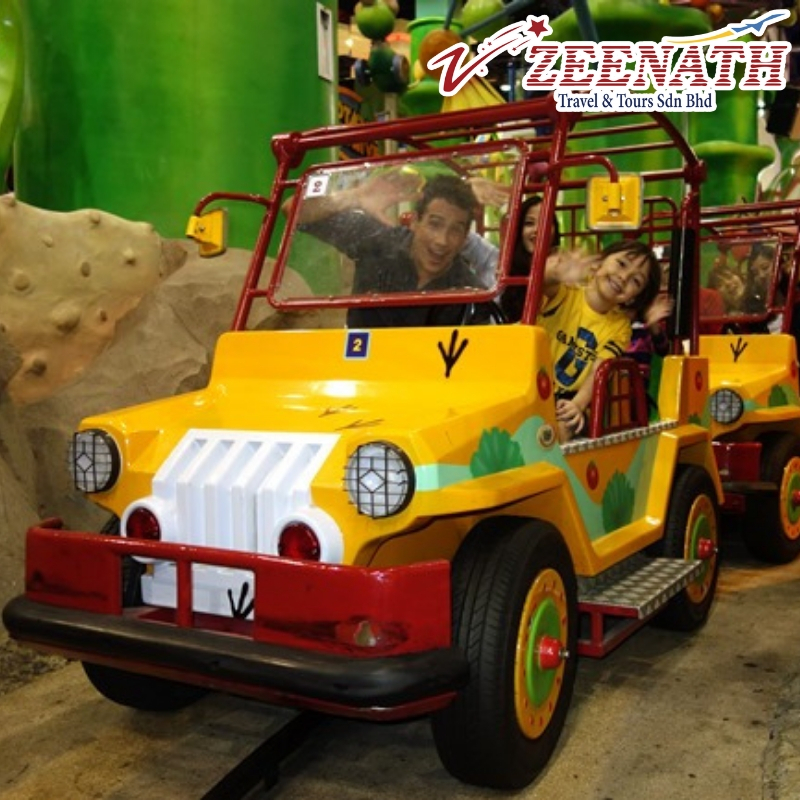 Step in to a world of fun, excitement & laughter. 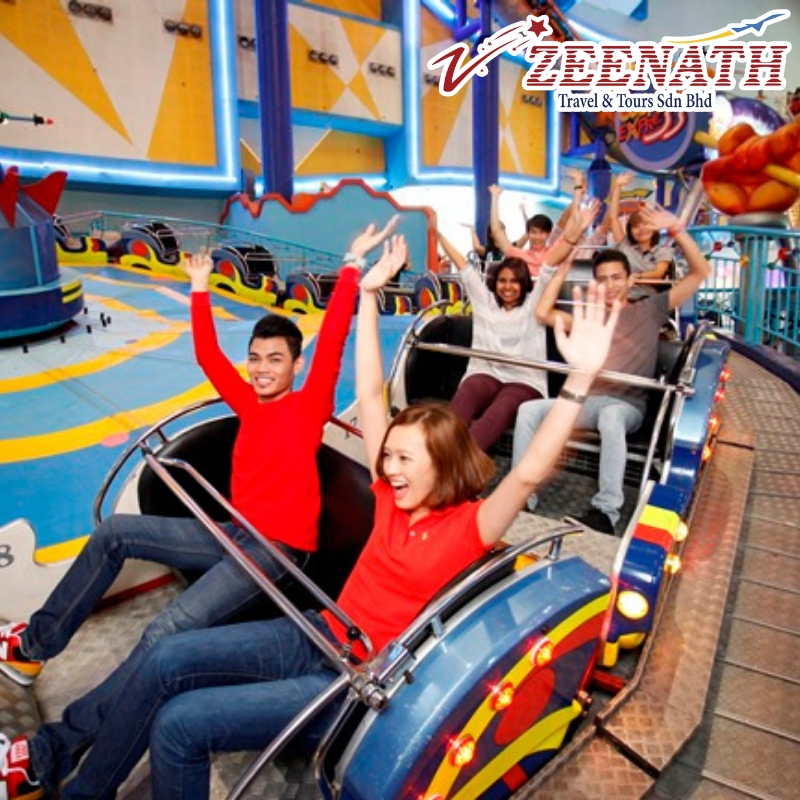 Berjaya Times Square Theme Park features a variety of rides, games and virtual entertainment for a wholesome family outing. 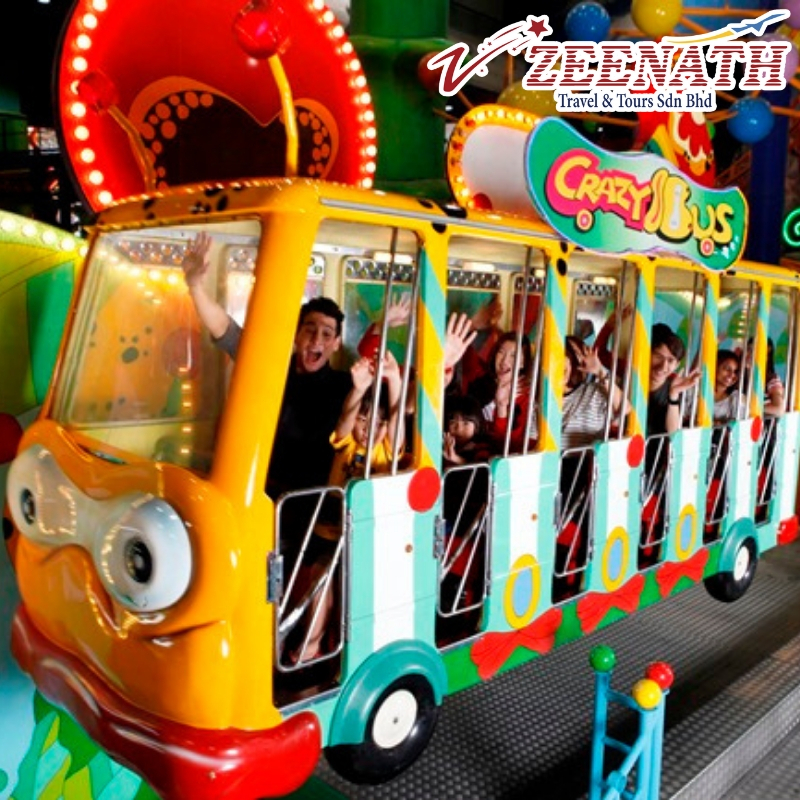 Thrill-seekers can whet their appetite with over 6 adrenaline pumping rides at the Galaxy Station or take a leisurely stroll to the magical Fantasy Garden and spend hours of priceless family time with any of the 8 rides readily available. 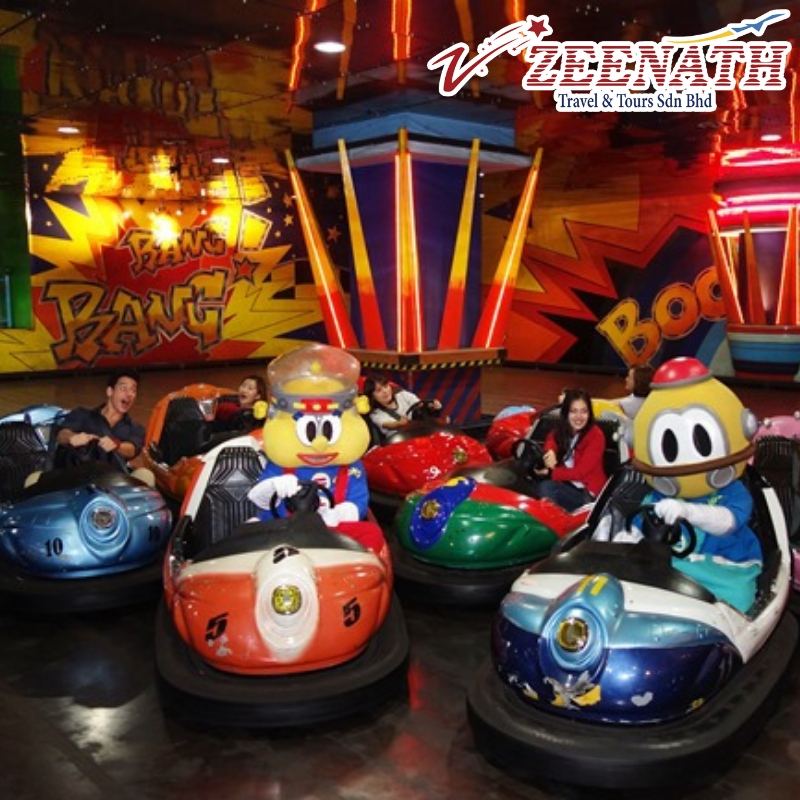 Finding your way around Malaysia's Largest Indoor Theme Park is easy. 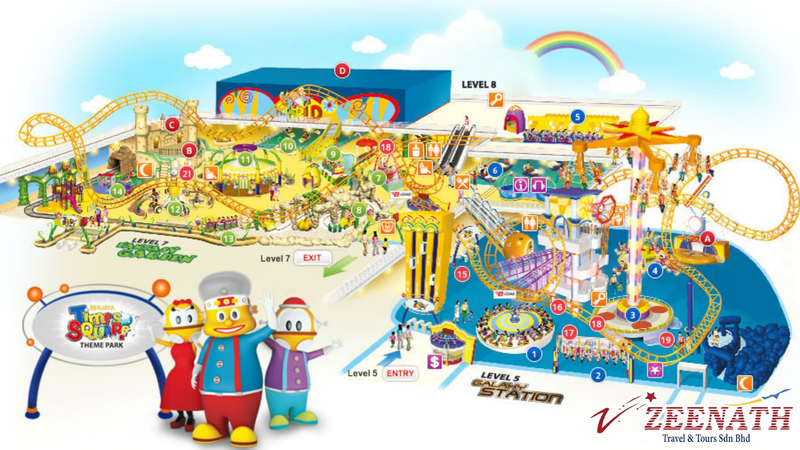 However to maximize fun, we would suggest for you to have a map of our theme park so you won't waste any of your precious time. • Adults (13-54) children (3-12) and senior citizen (60 and above). 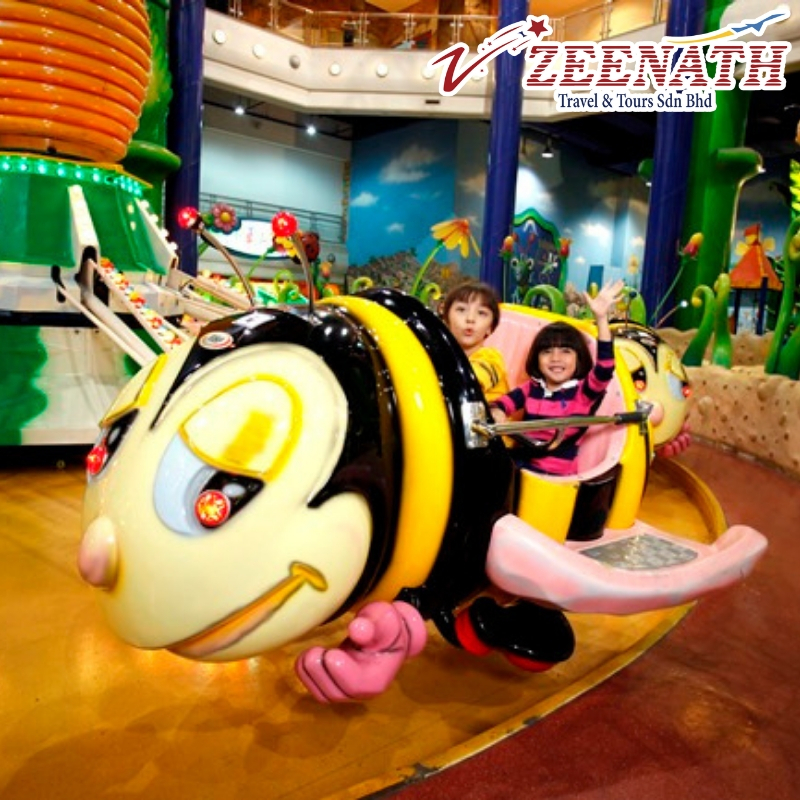 Toddlers under 3 years old enjoy FREE admission. • Surcharge of RM10.00 (Adult) or RM13.00 (Child) will be charge to customers who failed to present Malaysian Identity Card (MyKad/MyKid) during redemption of Malaysian tickets category at counter Level 5.